The Glute Bridge - Strengthen your Legs with this simple exercise. 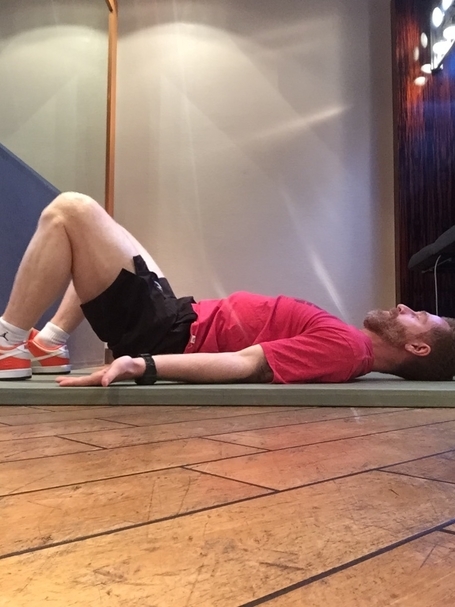 Blog The Glute Bridge - Strengthen your Legs with this simple exercise. 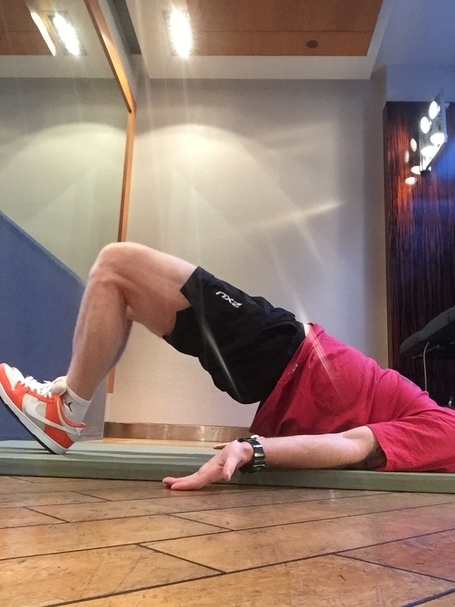 The Glute Bridge – Strengthen your Legs with this simple exercise. 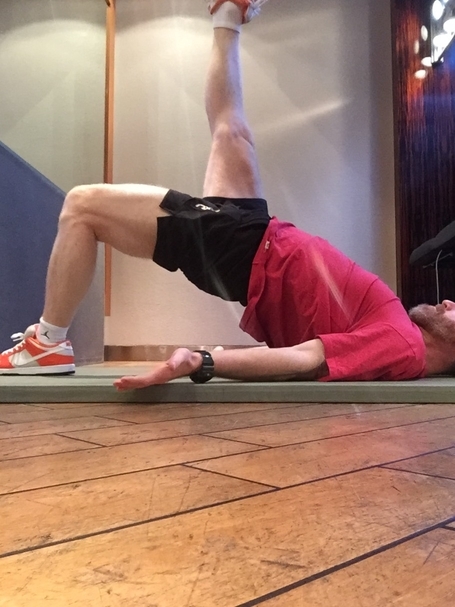 The Glute Bridge is one of those exercises that seems it should be quite easy but can be a little tough for some. In this article I’ll introduce you to the basic exercise (which many of you will have already been doing at trainings) and also give you a couple of tougher ones which you may or may have not seen. The glute bridge is one of our Key Foundation exercises at the academy as it helps strengthen the back of the thighs, your glutes (bum), and your lower back. These muscles are important as they help you to run fast, change direction quickly and avoid injury. Lay on your back with your legs bent to 90 degrees. Aim for 10 reps and then build up to 20 as a goal before trying the harder version. For the harder version, start with 6 reps each leg and build it up to 10-15 reps each leg. Once you can do the first two versions with great form you should find you feel a lot stronger in your legs. You may find the exercises easy or hard depending on your current ability. If you find them hard work, stay with the easiest version until you can do it really well then try the next hardest. If they become easy thats ok because they are still great exercises to practice and to keep doing as extra training or using as part of your warm up. Midpoint – Squeeze your BUM! Advanced version – Only once you have the other one mastered!